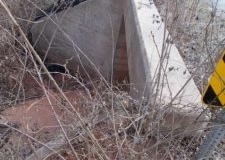 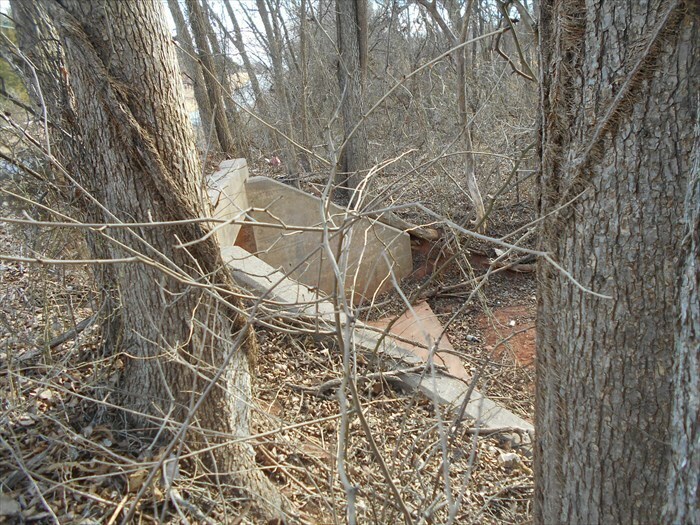 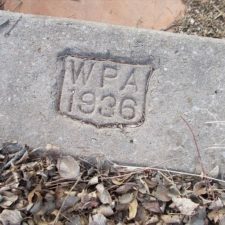 The Federal Works Progress Administration (WPA) constructed this culvert in Arcadia, Oklahoma in the 1930s. 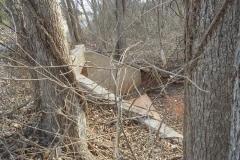 It is located on Hiwassee Road about a 3/4 mile north of Route 66. 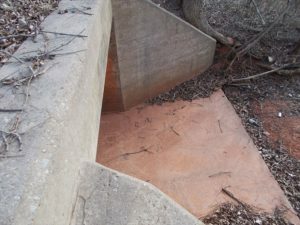 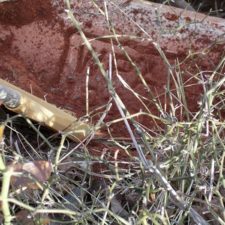 It carries runoff from a narrow, deep ditch. 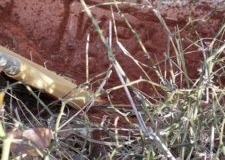 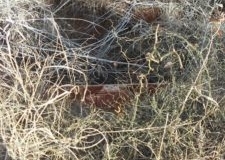 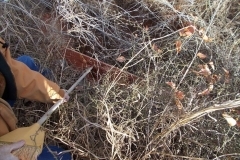 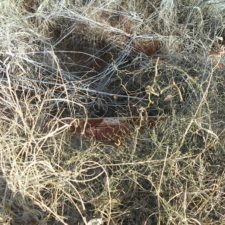 It is buried deep in the high grass and is not visible from the road. 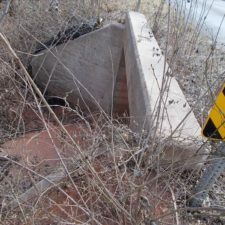 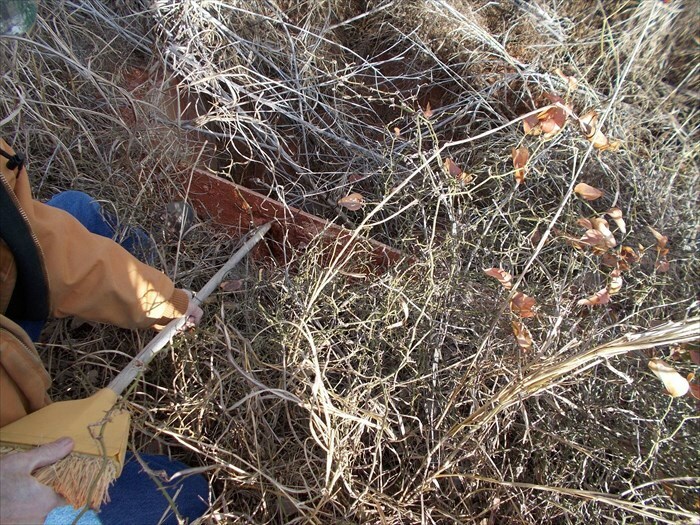 This culvert was one of 2500 culvert constructed in Oklahoma by the Federal Works Progress Administration (WPA). 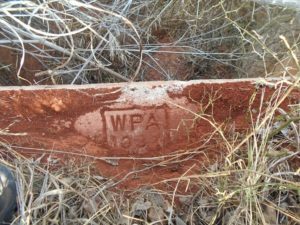 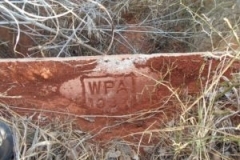 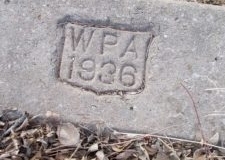 A WPA stamp on the concrete curbing shows the year 1936. 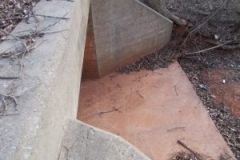 The culvert is a reinforced concrete tunnel approximately 4 ft. high and 6 feet wide. 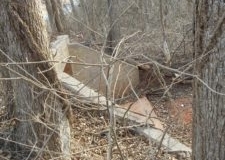 It carries water under Hiwassee Road at the location of an unnamed creek. 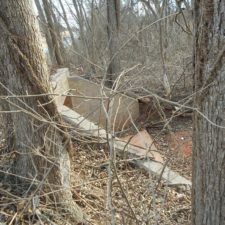 It is about one mile north of Route 66.